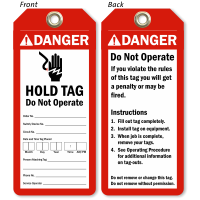 Ensure an effective tag-out procedure in your facility by affixing this Two-sided Do Not Operate ANSI Danger Tag. 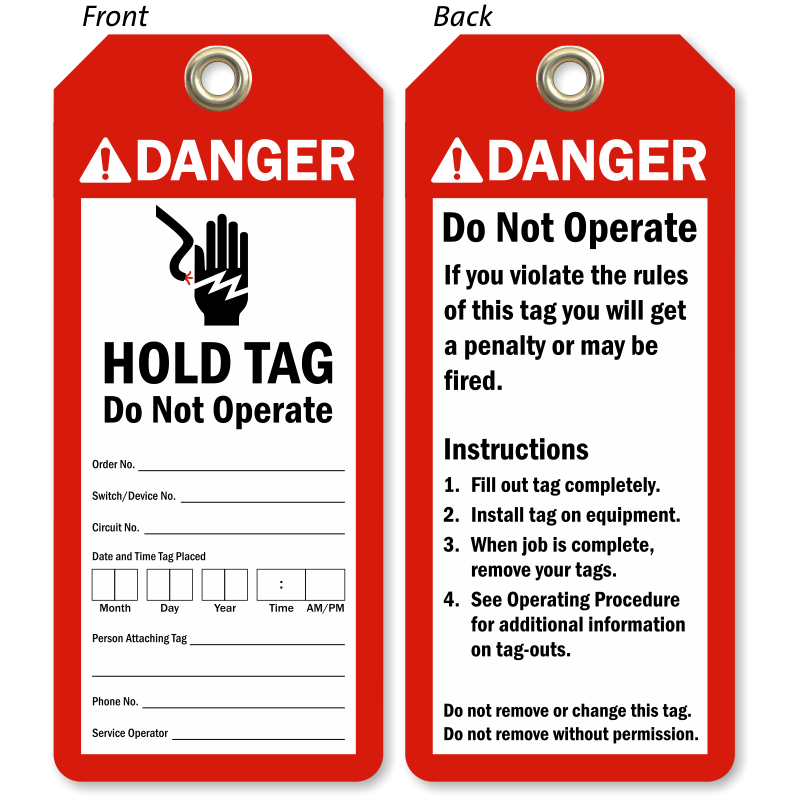 • Tag informs employee of potential hazard of a machine and equipment. 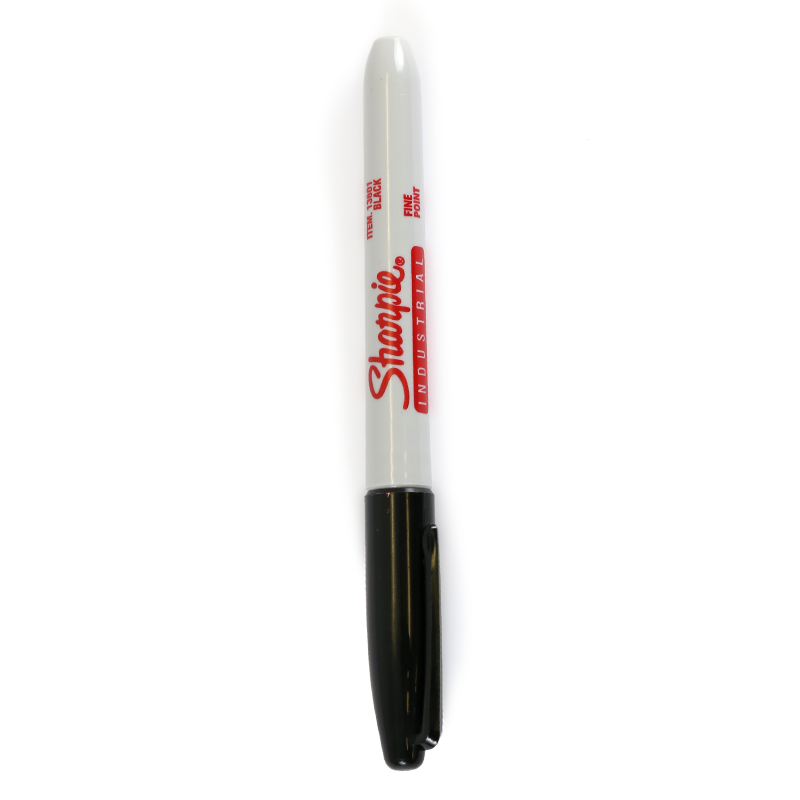 • Your message is hard to miss on this double-sided tag.